February 2015 Fish of the Month Entry - PB Pike! February 2015 Fish of the Month Entry - Awe Pike! GAC Spring Open Weekend 2015 Freebie! GAC Fish of the Month January 2015 Winners! 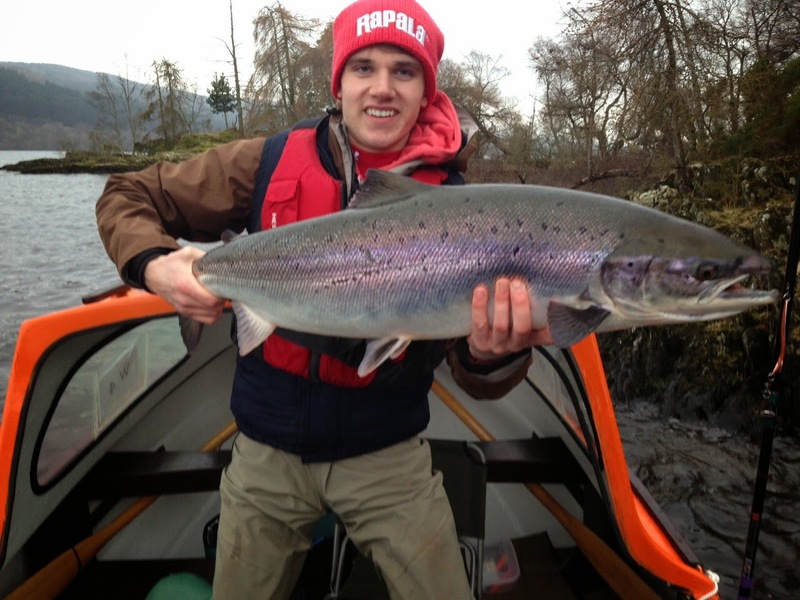 February 2015 Fish of the Month Entry - Loch Tay Salmon! Young John McGowan with a cracking Salmon caught on a Salmo lure while trolling Loch Tay and returned safely after a quick photo! You can vote for this picture to win on Facebook by selecting it in our February 2015 FOTM gallery HERE and hitting the 'Like' button! Don't forget to share all your favourite entries to help them win too!